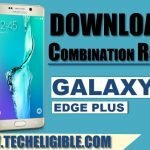 Combination ROM Galaxy S9 Plus and also for Galaxy S9 available below, the download link is only one click away, choose right combination rom for your device and then download it in your computer. Combination ROM helps device to enable ADB Mode, and also to do factory reset if your device have frp lock, you have to download combination ROM just by matching your device firmware code, and after that flash your device using ODIN tool with combination ROM, after that your device will auto enter into factory binary mode, and from there you can use your device and also you can access into your device “SETTINGS”. -Click on “AP”, and give there file path of “Combination File”. 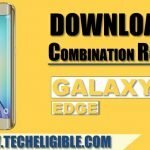 -Put your Samsung Galaxy device into “Download Mode” by pressing (Volume Down + Power + Bixby) keys together. -Release keys after you “Warning!” screen. -Now press “Volume UP” key to continue. -Now you have successfully entered into “Download Mode”. -Connect device to computer using good quality USB Cable. 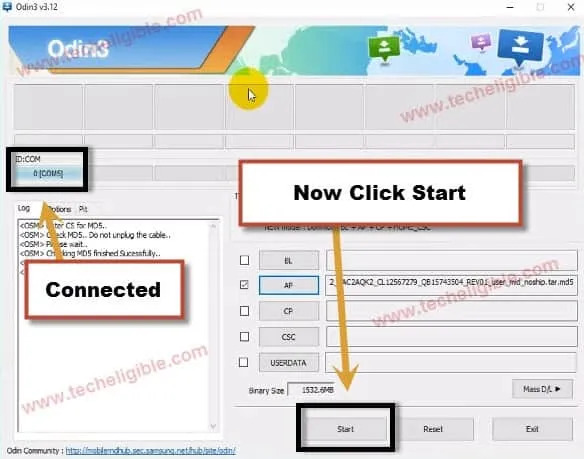 -Once device successfully connected, you will see that “ID:COM” will turn to blue in Odin Software. -Now click on “START” button to flash Galaxy device with combination ROM. Note: If you are getting error while flashing device, then remove .md5 extension from combination file, and then try with that. 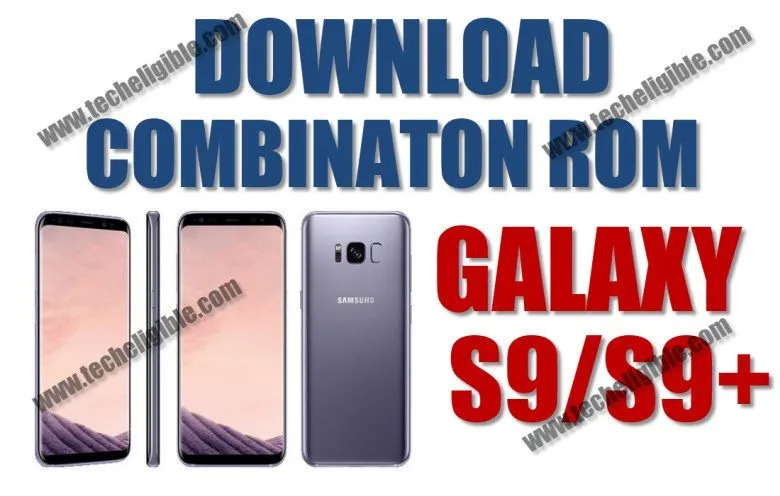 i am looking for the combination rom for my sprint S9 with firmware G960USQS3ARIC, can you please help me find that file? i’ve tried with the seemingly closest other file but it did not work.